For being a movie about a true story that took place primarily 70+ years ago, it’s shocking just how similar and relevant the intolerance in Professor Marston and the Wonder Women remains today. For those who don’t know, this movie tells the story of Professor Marston, who created the character Wonder Woman. What many didn’t realize is the unorthodox polyamorous relationship Marston had with his wife and their mutual lover is what inspired the character in the first place. Wonder Woman is essentially a combination of the two women he loves, and she fights against the intolerance that Marston faces in his day to day life, being ostracized and shunned by those who knew about his private life. The film intentionally follows the cues of a traditional melodramatic biopic. This is a conscious decision to make the characters more sympathetic to audiences that may not immediately be on board with Marston’s lifestyle choices. While I understand the tactic from a psychological perspective, I can’t help but feel like the tried and true structure holds the film back from being something truly special. 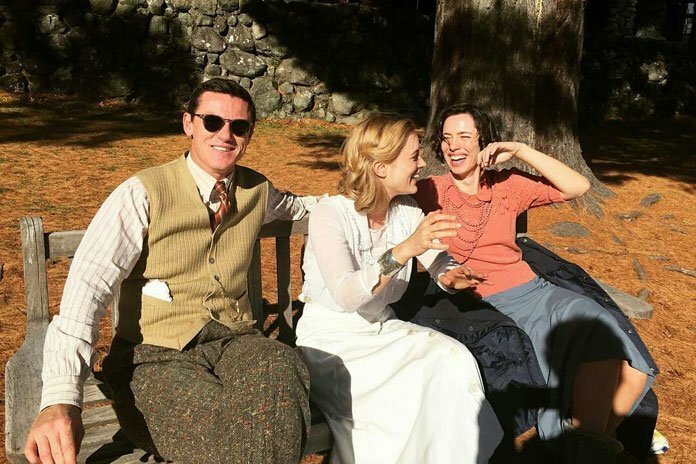 The performances from the three leads (Luke Evans, Rebecca Hall, and Bella Heathcote) are excellent, with Heathcote having the biggest actual arc of the three. The script does a good job telling a very long and complex life story in two hours. Undoubtedly there was a lot that had to be cut, but I think this does an admirable job of moving things along while getting through a lot of material. This is an important movie, as it addresses a type of lifestyle that is still misunderstood 70 years later. The same type of bigotry and hatred heaped upon Marston and the two “Wonder Women” in his life would likely be shockingly similar to the treatment he’d receive today. I hope this movie finds the audience it deserves. It’s well made, well acted, and will likely open a lot of eyes about the true motivations behind the character of Wonder Woman and how the more things appear to change, the more they’ve really stayed the same.